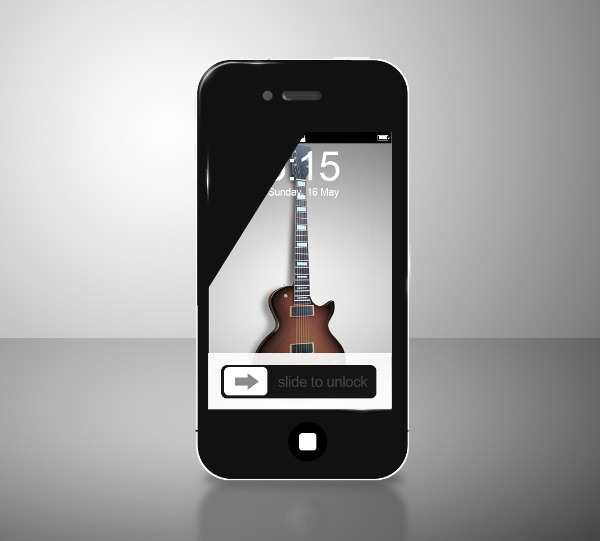 With the growth in the mobile industry, the scope of designing mockup templates has also expanded. 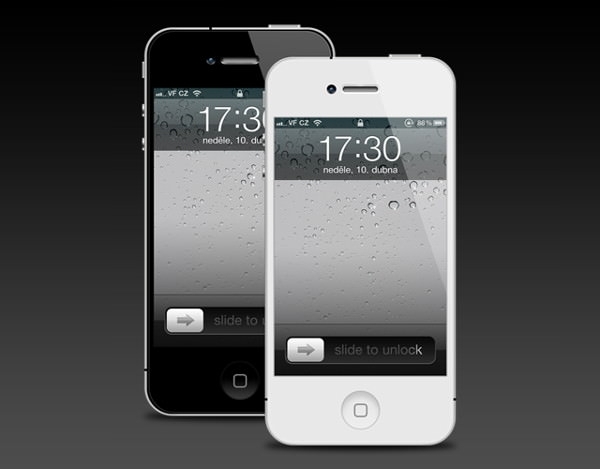 With the many interesting apps and features in iPhone 4, the free downloadable templates have also grown in popularity. These PSD templates have been widely used by the graphic designers to showcase their designs, mockups and creations. 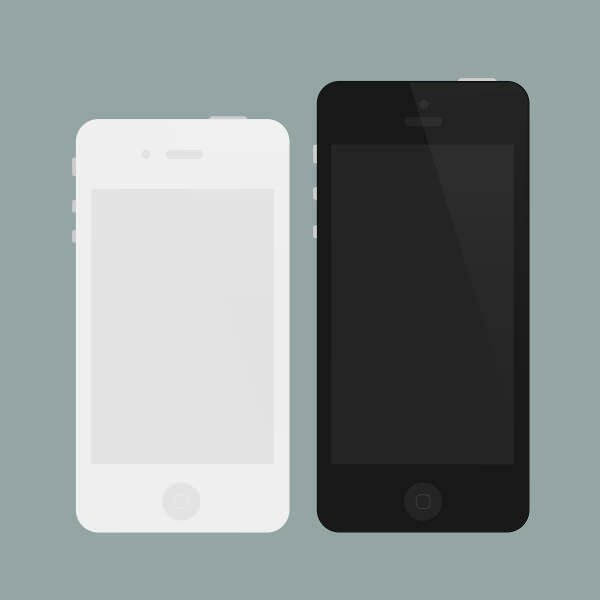 Whether it is for the flat iPhone 4 mockup or for simple image rendition, these mockup templates are the best friend of the designers. It is possible to create the highly detailed views of the products’ feature with the fully layered and high quality images of the model. Using the replaceable Smart Object screen helps to get the work done even more easily. Custom adjustment layers with the photorealistic mockup templates aid to create the best authentic look. As these templates have customisable features, the photo filters can be used to make the presentation look as perfect as possible. All these templates are freeware and can be used for any commercial or advertising purpose. 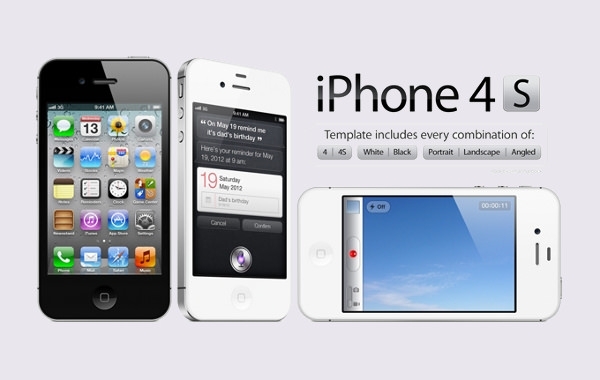 The high quality images are perfect for using in UI design mockup presentation. Bundled with PSD files, well-organised and editable layers, these templates are definitely worth the time to check out. It is also perfect for showcasing the app in real environment and can leave a long lasting impression. Take care of the background colour which will mean the most while highlighting the important features of the template. So create a detailed view of mock template of this member of the iphone family which will reflect design trends as well as creativity.